A dog that ran off from the scene of a car crash has been reunited with his relieved owners. 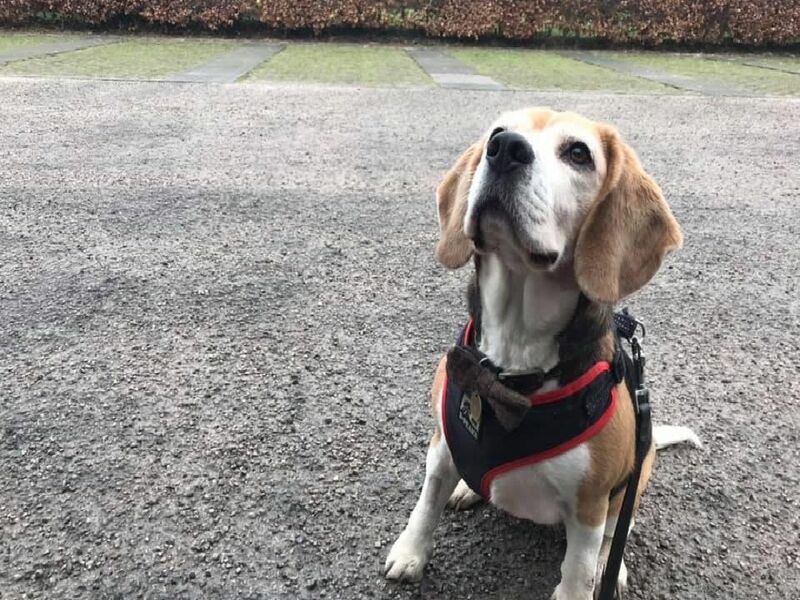 Iain, MD at Leyland-based SafeChoice Packaging Ltd, took the morning off work to go exploring to find Olly with his own Beagle, five-year-old Holly, after seeing the Post's appeal to find the dog. Iain said: "As a Beagle owner myself; I hope the same would be done for me. He was a little bit timid like you'd expect but I brought some biscuits with me as I knew he'd be hungry. "